we still had a fantastic turnout! Enjoy these photos of the dogs and dog lovers having fun! The Derrick Team are proud supporters of the Hendricks County Humane Society and everything they do for the local community of animals. Had another great time at this years Dogtona on Jan 20th. Here are a few photos we snapped with a quick video as well. Remember: Adopt! Don’t Shop! And please spay and neuter your pets. Having fun at our ad shoot. After your agent has successfully negotiated the final documents with a buyer you smile and think your home is finally sold. Nope, the show hits the road and a good agent kicks into high gear. Depending on contingencies there will more negotiations possible during the sale process. Typically the first will be from an inspection done for the buyers. This can be just for the buyers satisfaction but more often these days the buyers lender will have requirements that your home will have to pass before they will give the buyer a loan on the home. Common ones are termite inspection or tests on the well water and septic system if they apply. FHA loans can be denied if there is peeling lead based paint or the roof is beyond its designed life. A good Realtor will note these items at the time of listing so you as the seller are prepared for possible costs involved with selling your home. But some items cannot be seen and thus will be part of the negotiations after the inspection report is delivered to the buyer and the buyer’s lender. These expectations also can be discussed before the inspection with the buyers if the accepted price considered items needing repairs. This is one of the reasons home warranties are popular now, as this will assure the buyer if mechanicals such as heating systems are really old they will be taken care of after the sale for minimum costs. The Derrick Team always recommends home warranties to our sellers. Next comes the wild card, the appraisal. A good Realtor has looked carefully at the comparative home sales when pricing a home and has advised the seller on the possible appraisal value. Except for cash buyers, the appraisal will always set the price the buyer is going to pay. That is unless they can apply more cash on top of the loan amount to make up the difference (very rare these days). 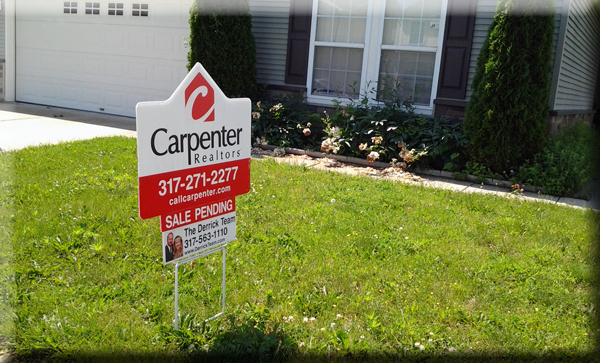 At the time of sale a good Realtor will examine recent comparative sales to provide to the appraiser if applicable. These days communications with the lender / appraiser / Realtor has to be limited so caution is the word. If the appraisal comes in lower than the sale price, the seller must discusses with their agent possible negotiations and options to keep the sale in motion. A good agent will have ideas to work out a deal that is acceptable to all parties. Finally there is the closing. Working out a good time for everyone to meet and sign the paperwork along with when buyers take possession is one of the final negotiations, often based on the original purchase agreement but can be changed if all parties agree. The good thing is this is the one everyone is eager to accomplish and usually can be worked out to everyone’s satisfaction. You know everything’s been handled well when you have a smooth closing. So keep in mind when hiring a Realtor to sell your home, the marketing is only the first step. You want an experienced Realtor ready to be representing you every step of the way, keeping all the gears well oiled all the way to that smooth closing. 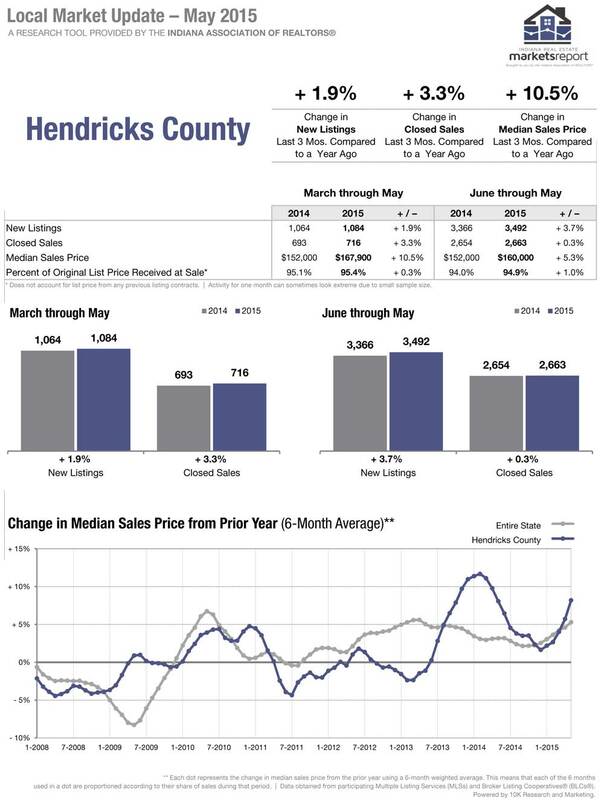 Call The Derrick Team today to discuss our marketing and closing processes that leads to happy clients at 317-563-1110.